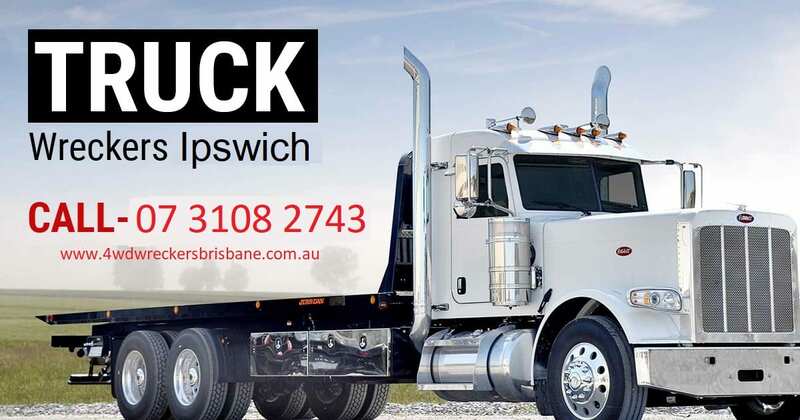 4×4 Wrecker Ipswich offers up to $13K cash for your unwanted 4×4 car, 4×4 vans, and other four drive junk vehicles. 4wd wreckers also deal in second-hand parts any type of makes & model all over in Ipswich, Brisbane. 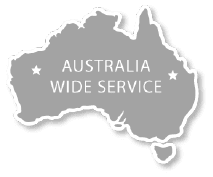 Our expert drivers and technicians answer any of your questions or concerns about our removal & wrecker services like 4wd wreckers Ipswich, Truck Wreckers Ipswich, Sell my 4×4 in Ipswich, Cash your 4WD Ipswich and all. When a road gives you a broken, you look for 4×4 car wrecker in Ipswich. 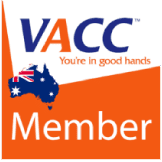 4×4 Wrecker Brisbane has been in the business of car wreckers Ipswich for many years and has needful experience and skill to ensure best of cash for 4wd cars Ipswich services. Truck Wreckers Ipswichbuy old, unwanted, damaged, accidental, dead or alive Trucks all over in Ipswich, Brisbane. 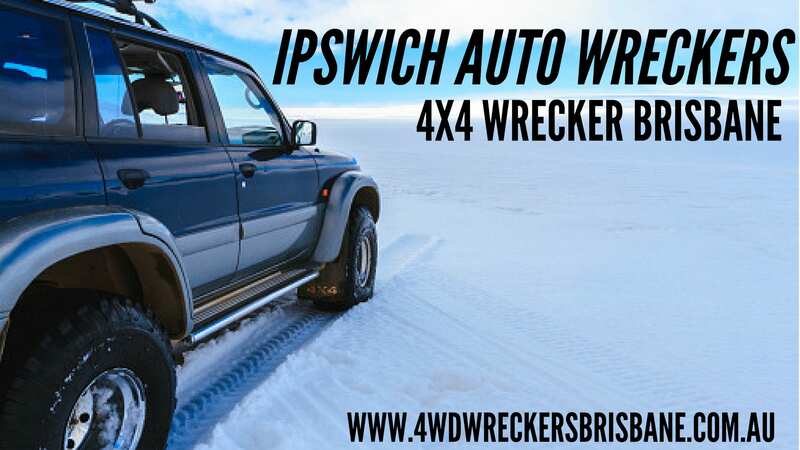 4×4 Wrecker offers the payment on the day than we wreck your trucks in Ipswich. No hidden cost, no delay. More than 10 years in the industry across all of Ipswich, you know 4×4 Ipswich trucks Parts is a brand you can trust! If you are planning to sell your car quick and for the top dollar best price? 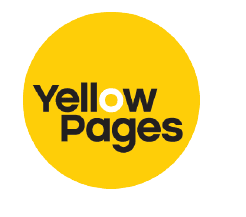 Sell my 4×4 in Ipswich you are at a place where you can sell your 4×4 easily with our fast cash for 4×4 & SUV service. 4×4 wrecker one of the trusted vehicle removal company in Ipswich. We are offer cash for the unwanted car and willing to pay top dollars for your old, unwanted, junk, accident or salvage 4WD.